Though tax season may not be our favorite time of year, there’s nothing like an official evaluation of profits and losses to encourage introspection and innovation. It’s always a good time to reevaluate the momentum and the minutiae of your business. If you’re looking to cut costs, here are some ideas to revisit yearly. Whether your team uses private offices, cubicles, or an open floor plan, it’s a good idea to evaluate how much space is going to waste. 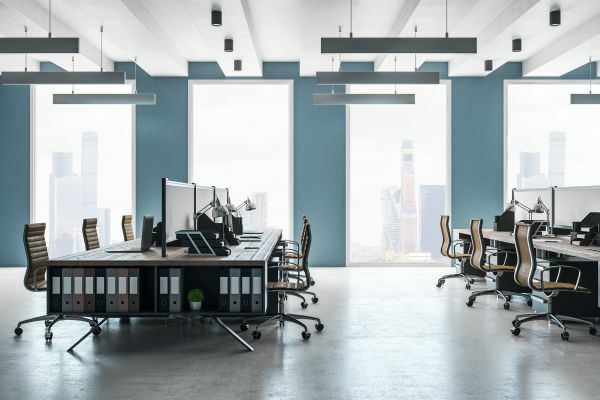 Your staff may fluctuate year to year, so keep in mind that the exact square footage is less important than matching an office to your needs. An excessive office space will cost you, so test out an office space calculator to make sure you aren’t overspending on rent. In addition, any business can cut costs by being more energy efficient. Simply switching to LED lightbulbs, turning off electronics after the work day, and being conservative with the thermostat can decrease your utility bill and save you money. Qualifying upgrades might also net you a few tax credits. As your business grows, so will your need for qualified workers. Hiring full-time employees comes with a cost, however, as most businesses spend around $4,129 on each new hire. You can avoid the expense of full-time benefits and long-term training by using independent contractors instead. Other tasks are easily automated, like process management and invoicing. If it’ll be better for your business, try shifting some tasks away from full-time employees and into the hands of qualified freelancers or software. Another way to make the most of your current personnel is to allow employees to telecommute, either part- or full-time. Allowing employees to work from home lowers office expenses, strengthens company loyalty, and saves you money. 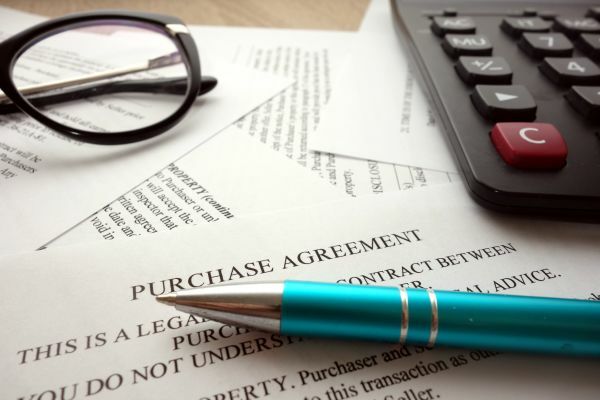 Overlooking your business’s current contracts and services may be costing you more money than you think. After all, you may have gotten a great price several years ago, but is it still the best price today? Sharpen your negotiation skills, roll up your sleeves, and revisit your B2B services yearly. You’ll want to look at contracts such as internet, insurance, telephone service, CRM software, online storage, and more. Don’t be afraid to readjust company services to fit your current situation. Instead of guessing, test how much bandwidth you need, and reevaluate your phone service. Consider canceling your dedicated fax line or getting rid of landlines altogether. Get on the phone with your current providers when you’re ready to switch, and you might be surprised at what discounts they can find to keep you on as a customer. If they can’t sweeten the deal enough, make the change; if they can lower your rates, you’ll save some money without the hassle of switching. The way you fill your warehouse, supply closet, and office drawers can make or break a budget. If you don’t have a purchasing plan, make one. Designate who will buy supplies and specify what quantities, discounts, and brands they might look for. Good organization and a habit of smart purchasing practices will save money and improve efficiency. 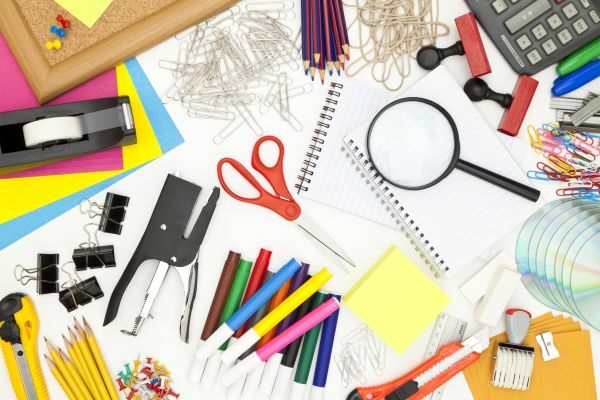 As for the very basics, you can cut costs on office supplies by identifying the necessities and searching online for bulk options and good prices. Just remember that buying in bulk can save you money, but it may also create waste if supplies go unused. A yearly reevaluation of your needs and an accurate inventory can help prevent waste and keep your spending tight. You might even find a few new places to go paperless. Of course, no single strategy will work for everyone. Your business has unique spending habits, and you know them better than anyone. 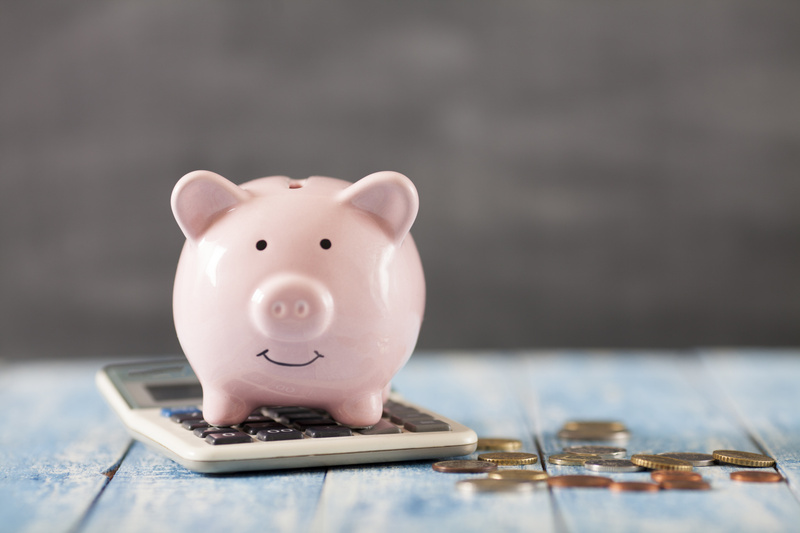 Keep in mind that significant savings will likely require several small changes, so don’t expect one move to alter your entire spending culture. A yearly reevaluation of your office, services, personnel, and supplies will help alert you to the spending shifts that can build your business. Alice is an experienced freelance writer with a focus on business and tech. Her passion lies in translating difficult concepts into easy to understand, actionable insights for readers. You can find her on Twitter here. If your business sells products or services online using a shopping cart and/or orfer forms, and you have an existing list of prospects and/or customers, the flash sale strategy is for you. Check out this guide to help you execute it.